Located in a beautifully renovated early 1900's home we created a unique space aimed at stress reduction. 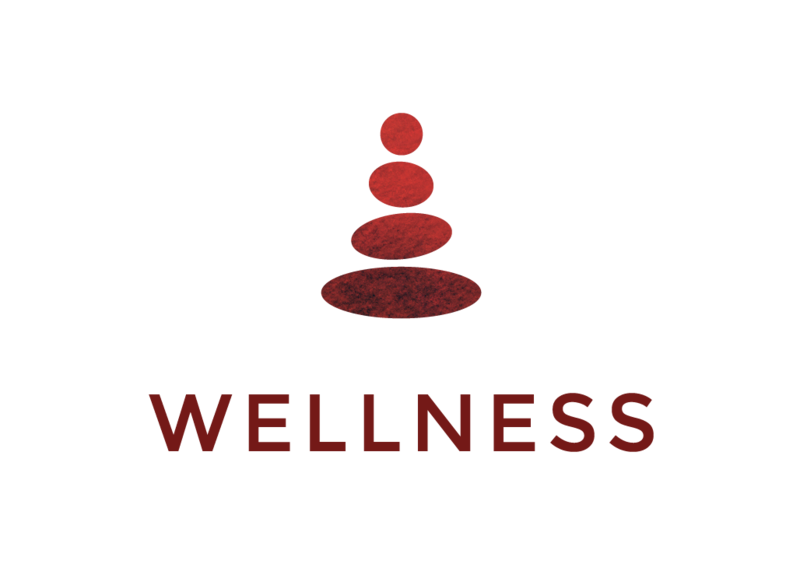 Our goal is to help people achieve inner balance through our original weighted blanket restorative yoga and meditation. Restore Balance offers Kambal Yoga® Teacher Trainings as well as workshops for Aromatherapy and meditation. 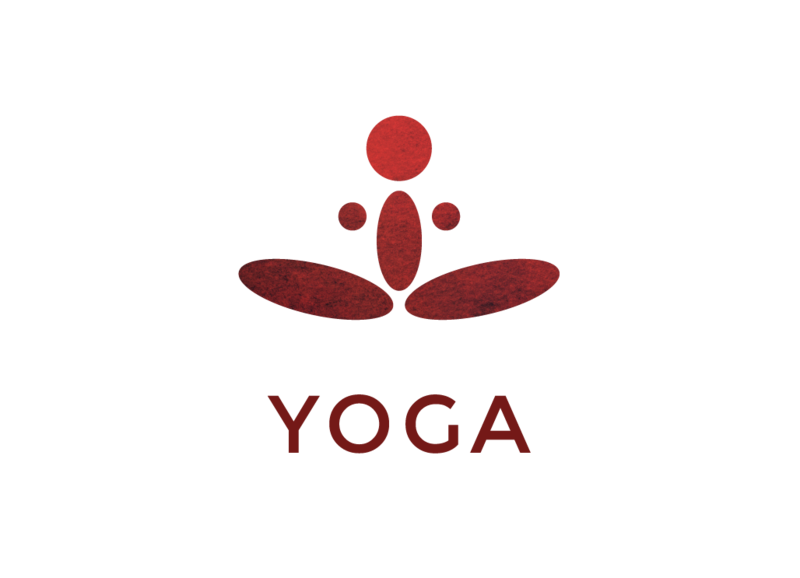 Stephanie's own Kambal Yoga® offers group classes, couples and private sessions. 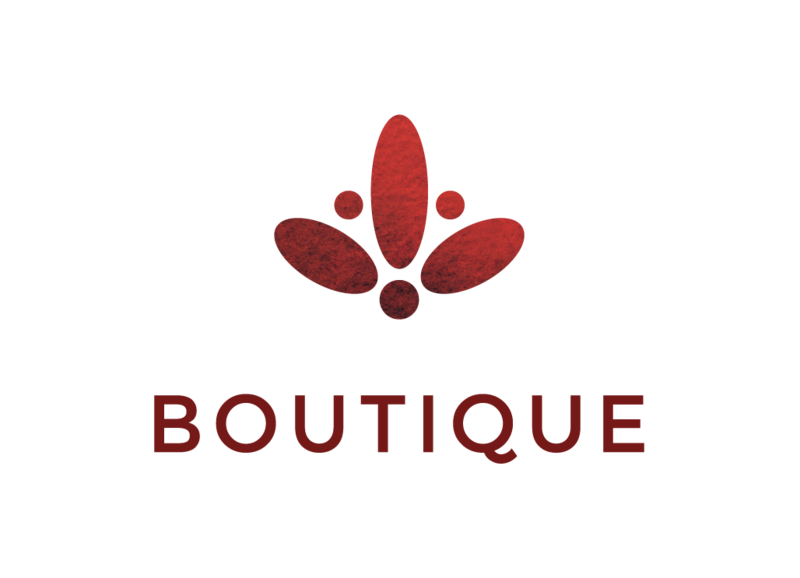 A unique assortment of international handmade jewelry and accessories. Open after yoga classes as well as throughout workshops.